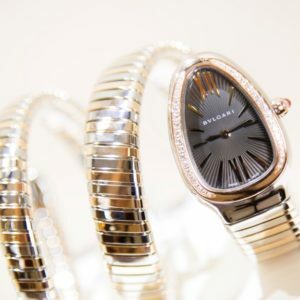 From high-end jewelry by Chopard and Bulgari to popular fashion by Guess and Fossil: family-owned Freeport Jewelers is here for everyone. Our aim is to share our expert knowledge and our love for jewelry and watches with whoever grants us a visit. Moreover, with year-round savings ranging from 10 to 60%, Freeport Jewelers’ offers jewelry at very competitive prices.